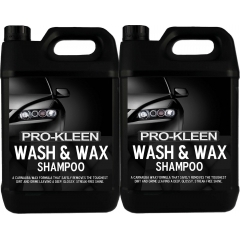 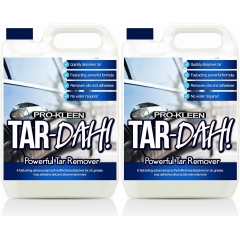 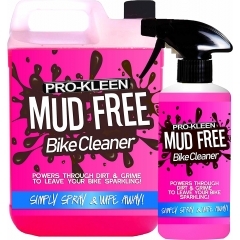 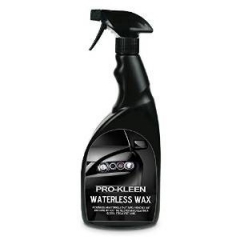 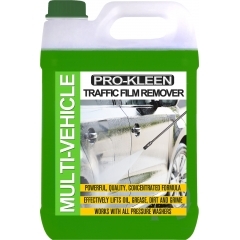 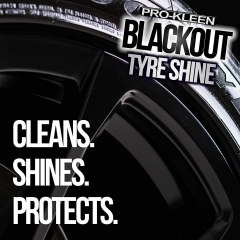 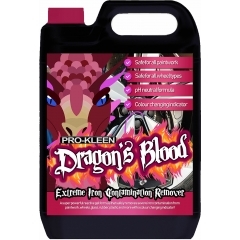 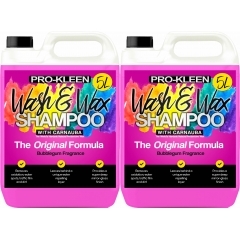 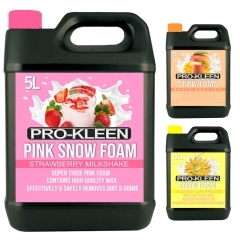 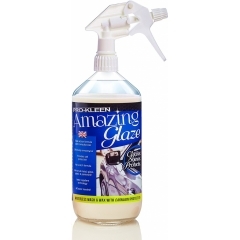 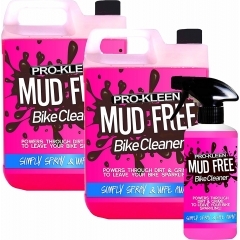 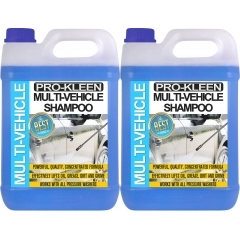 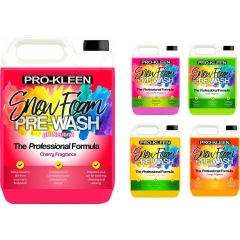 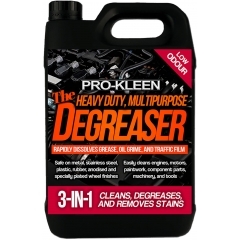 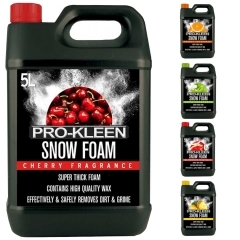 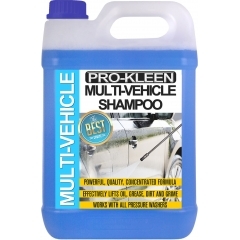 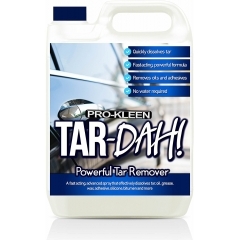 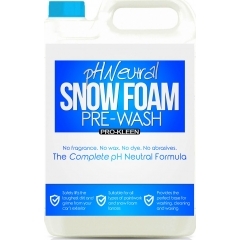 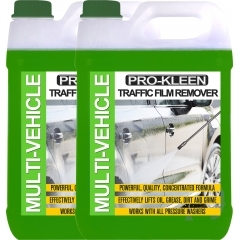 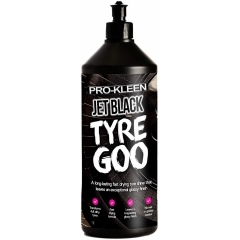 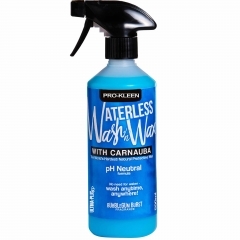 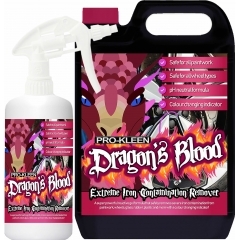 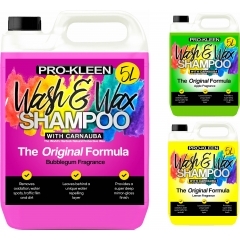 Pro-Kleen Mud Free Bike Cleaner - Removes Muck In An Instant! 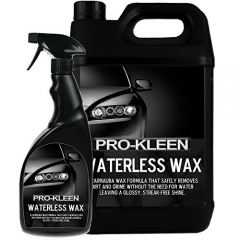 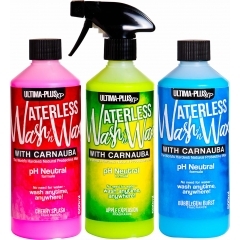 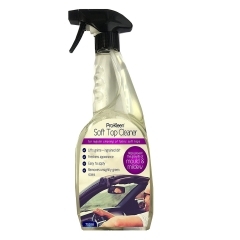 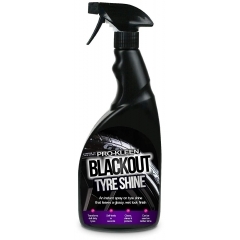 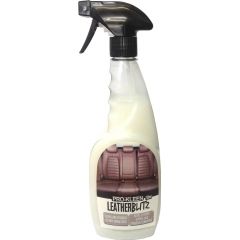 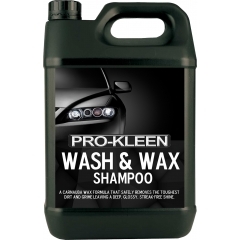 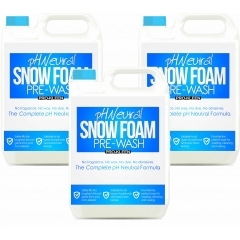 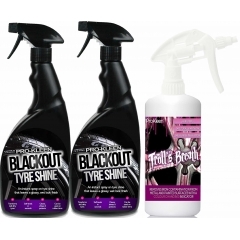 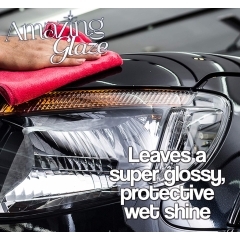 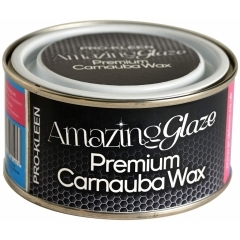 Explore our vast range of best-selling car care products. 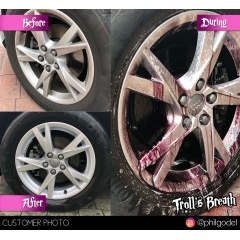 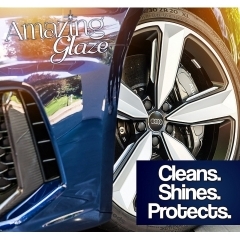 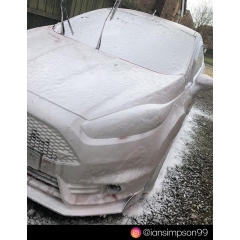 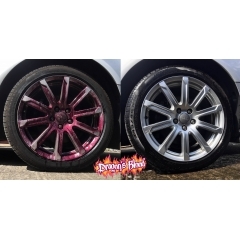 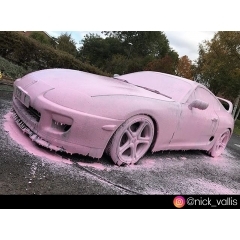 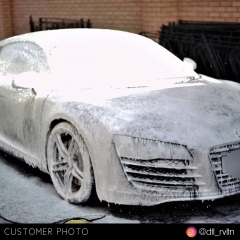 From Wash & Wax and Snow Foam to Multi Vehicle Shampoo and Iron Contamination remover, we have everything you need to get your vehicle sparkling.